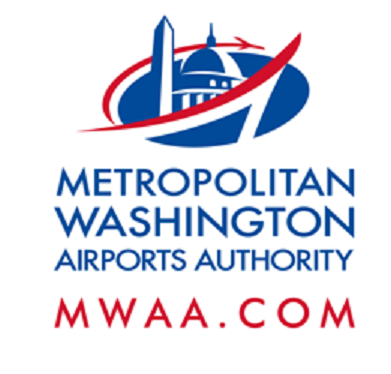 Construction activities will take place overnight and during the day over the holiday weekend, causing lane, ramp and road closures on the Dulles Toll Road (DTR), Dulles International Airport Access Highway (DIAAH), Dulles Greenway and at Dulles International Airport. When: Friday, Nov. 10 at 10:30 a.m. - Monday, Nov. 13 at 5 a.m.
Where: Between the Fairfax County Parkway overpass and the Reston Parkway overpass, traffic will be diverted to the eastbound Dulles Toll Road near mile marker 4.0 and will return to the eastbound DIAAH near mile marker 5.1. Follow detour. When: Friday, Nov. 10, 7 p.m. to 5 a.m. When: Friday, Nov. 10, 8 p.m. to 5 a.m.